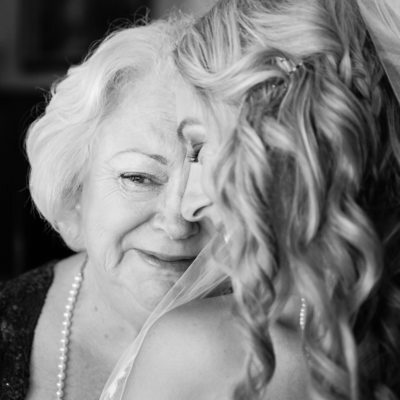 My name is Karen Tallevi and I'm a Squamish-based wedding photographer. I've lived here since 2002 with my husband and a various four-legged creatures. I grew up in Vancouver and my love of the "wet coast" means I haven't strayed far from home. I love everything about Squamish. The scenery - from the ocean to the mountains - can't be beat and the forest is where I go to decompress, whether I'm out for a bike ride or walking my dogs. 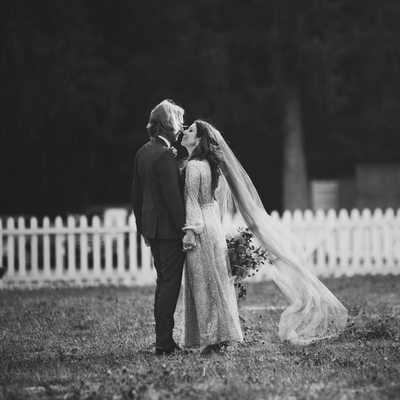 We're very fortunate to have some world class wedding venues here like the Cheakamus Centre and the West Coast Railway Heritage Park. Even our local golf course, the Squamish Valley Golf Club, offers spectacular views and lots of photo opportunities. 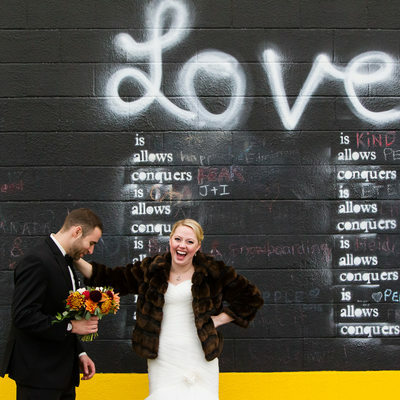 Looking for somewhere a little lower-key to host your wedding? 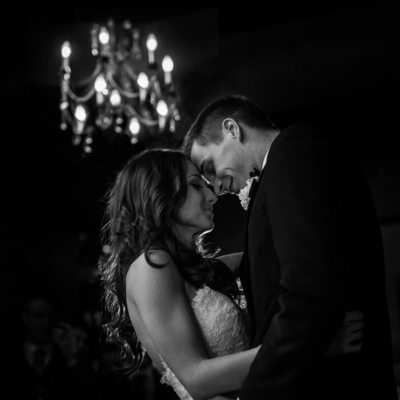 Venues like Sunwolf Riverside Resort and the Eagle Valley Retreat can't be beat. 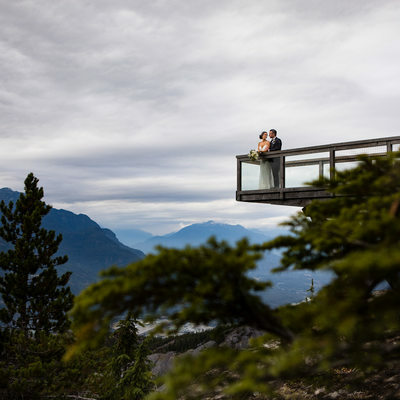 Squamish has become a destination wedding location for couples from around the world and I couldn't be happier to show it off. 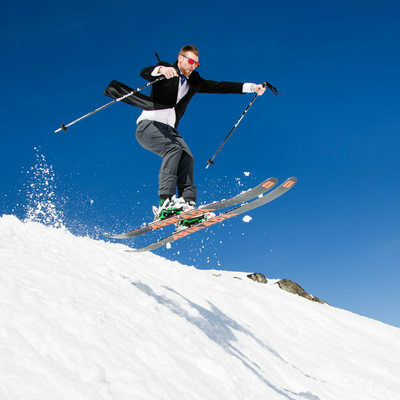 I spent a lot of weekends in Whistler as a kid and grew up skiing Blackcomb Mountain. After graduating university I moved to Whistler to spend a season in the mountains...and never left! I met my husband there and a couple years later we moved to Squamish. 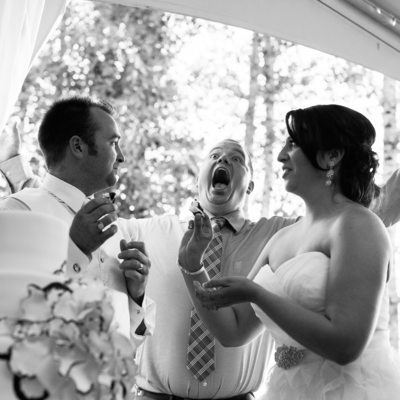 I've been photographing weddings in Whistler since 2008. 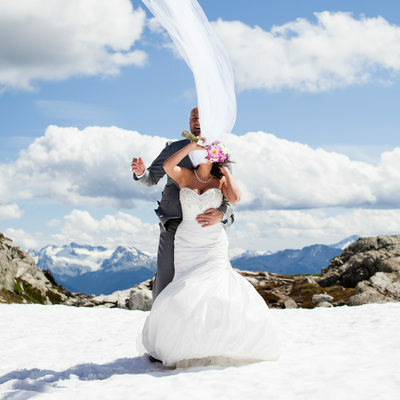 What makes Whistler so special is that it's a year-round wedding destination. 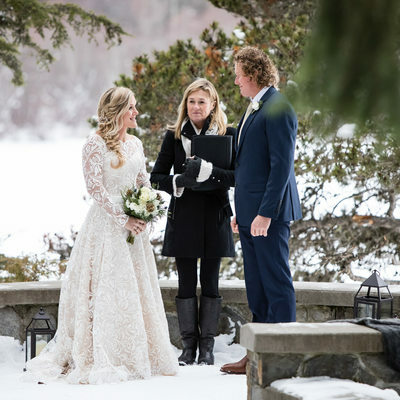 I've photographed weddings in the snow, the fog and on beautiful blue-bird days. There is always magic to be found in Whistler, no matter the season. 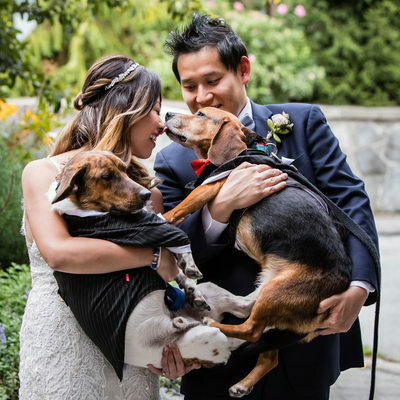 Whether you're planning a big wedding at one of the local hotels, like Nita Lake Lodge, the Fairmont Chateau Whistler or the Four Seasons Resort or an intimate elopement at one of the many public parks, I'm happy to take you to my favourite spots in Whistler. 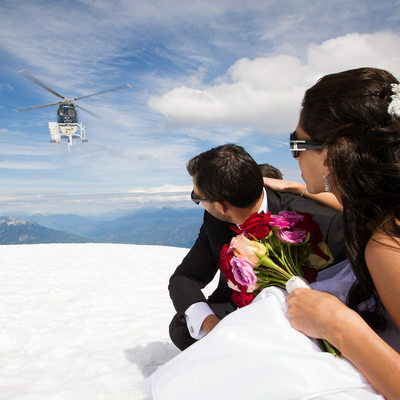 Considering a mountain top wedding? 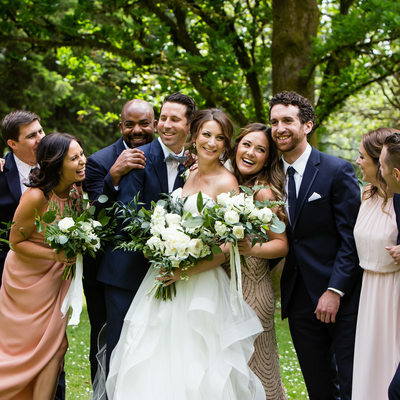 Both Whistler and Blackcomb Mountains make incredible wedding venues that your family and friends will talk about forever. 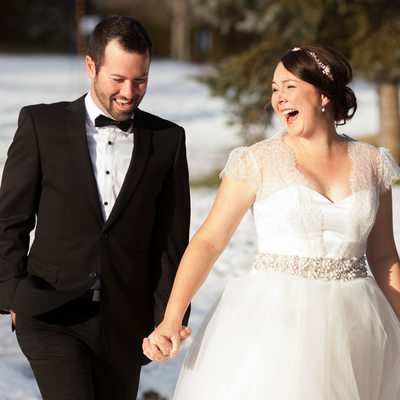 And don't forget about the Brew Creek Centre if you're looking for a fully private and amazing property to host your wedding. 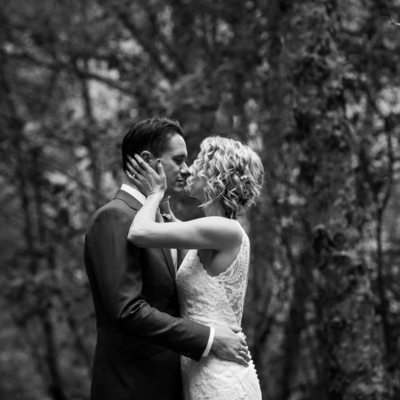 Whistler is the perfect mountain town to bring family and friends together for an unforgettable wedding celebration and I'd be honoured to capture your special day. 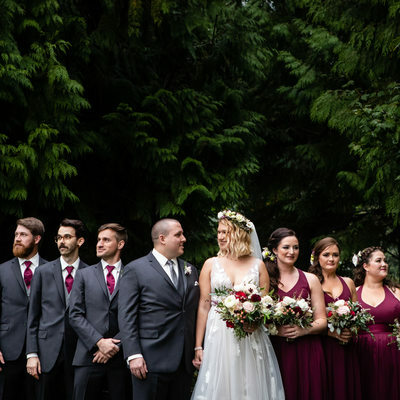 I grew up on the North Shore of Vancouver and have spent many years exploring the city - places like Grouse Mountain, Stanley Park, Granville Island and Steveston. 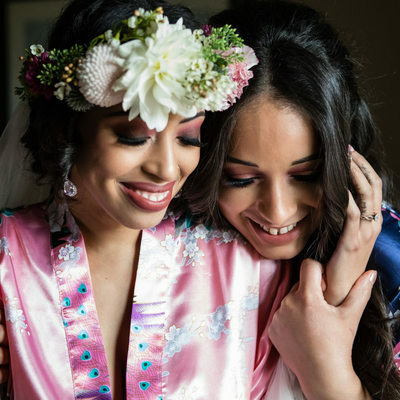 As a Vancouver wedding photographer, I've had the chance to broaden my horizons and work at amazing wedding venues like Hart House, Bridges Restaurant, Brix & Mortar, the Tea House at Stanley Park, Capilano Suspension Bridge, so many beautiful churches, lots of golf courses and my all-time favourite, Grouse Mountain. If I'm not familiar with your particular location I'll be sure to scout it out in advance to make a plan for the best photo locations. 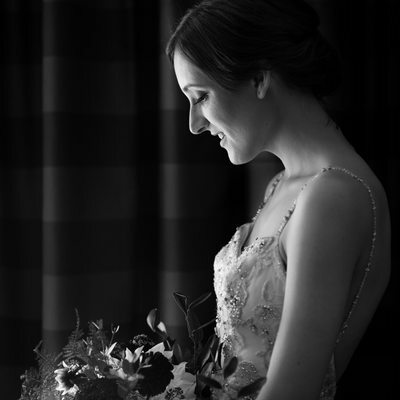 Vancouver and the Lower Mainland have so many wonderful wedding venues and I'm always excited to explore new ones. 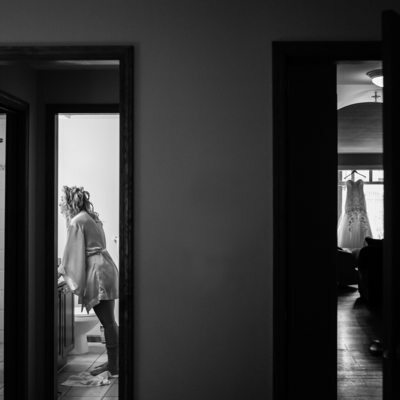 If you'd like to know if I'm available to photograph your Squamish, Whistler or Vancouver wedding, please contact me.